CLIFF likes a sporty challenge, is super reliable and easy to handle. 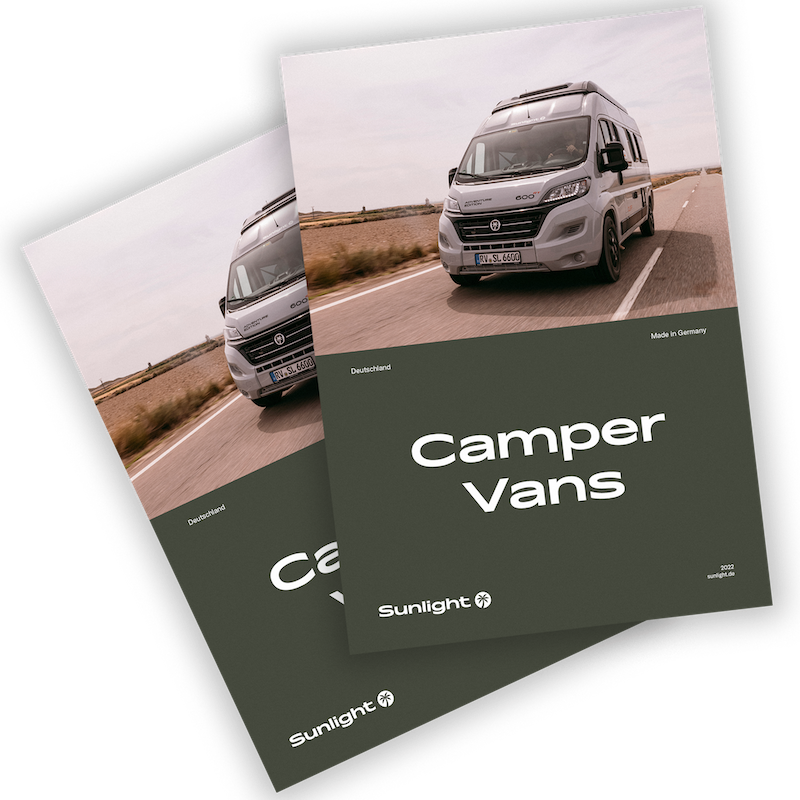 We’re therefore pretty much aware how popular our camper van is with all the drivers out there. But we were still stunned to hear that the readers of Germany’s leading automobile magazine AUTO BILD have crowned CLIFF with one of the most prestigious awards: in the “Camper” category our smart young-star won the GOLDEN AUTO BILD 2018. A huge thank you to all those who have voted for us – have the best times on the road!